We offer online and in-person classes. Our in-person classes are offered at five locations around the Valley. 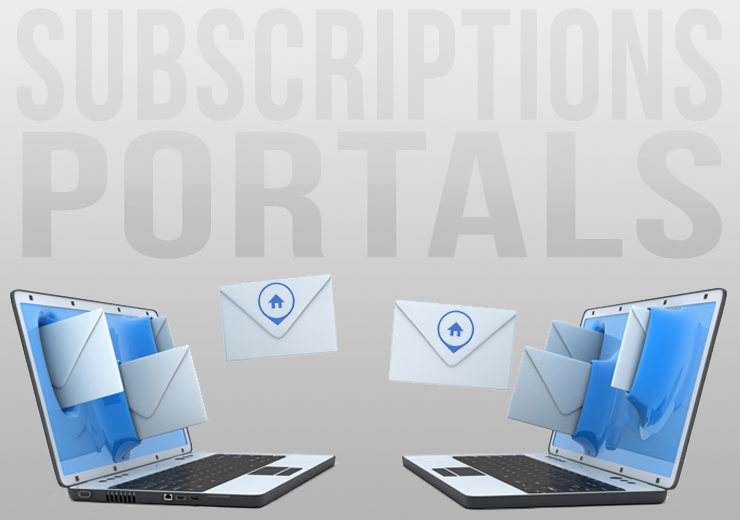 Our classes focus on new subscriber success and product training. The classes schedule is published by the 25th for the upcoming month. Questions? Contact us via this form. Online classes are self-paced, open 24/7 and offer an alternative to traditional classroom learning via interactive activities. Need help while taking an online class? Simply click the Live Chat button. You will be asked to log-in to Flexmls to take our online classes. Everything you need to know to get started, including rules and subscriber benefits. 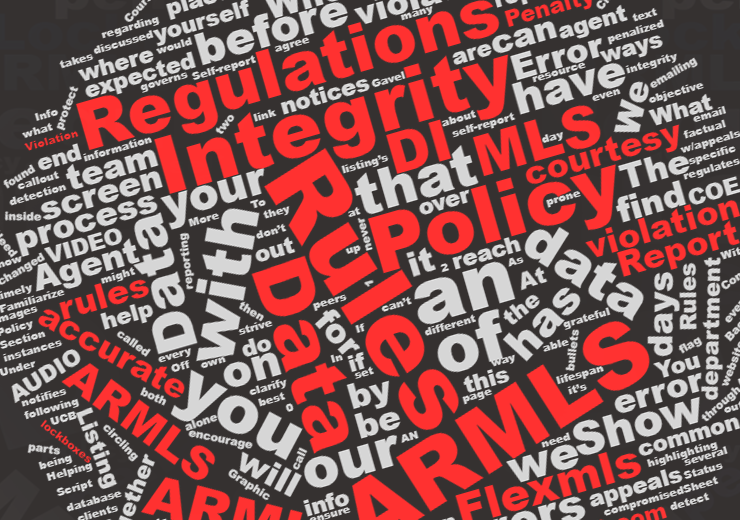 The rules course gives an important overview of ARMLS rules and policies. 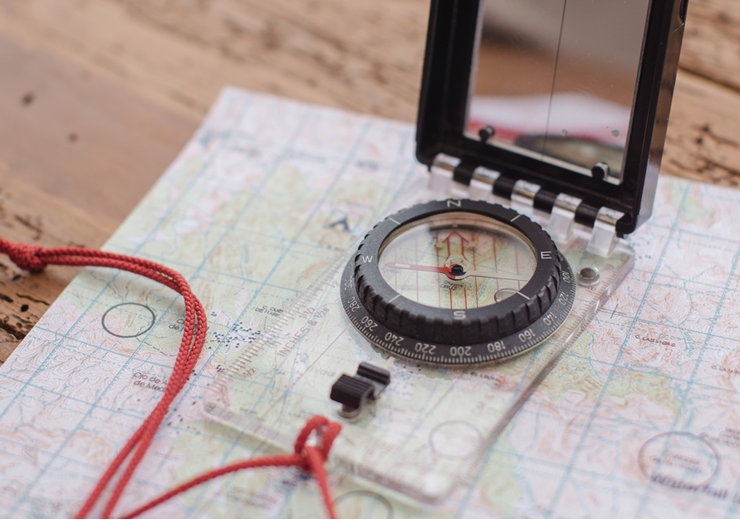 Your guide to everything search related in Flexmls, including templates and mapping. Learn to communicate and send listings to your clients through Flexmls Subscriptions and the Portal. 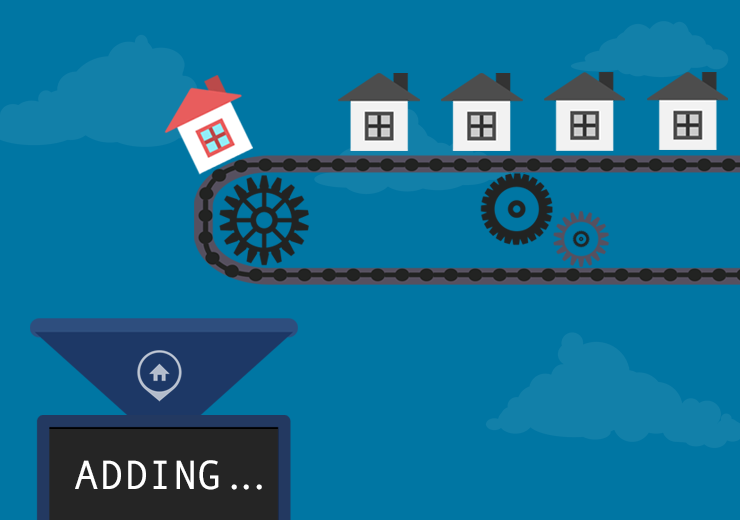 Learn how to complete the process of adding a listing into Flexmls including changing, uploading media and understanding the rules. 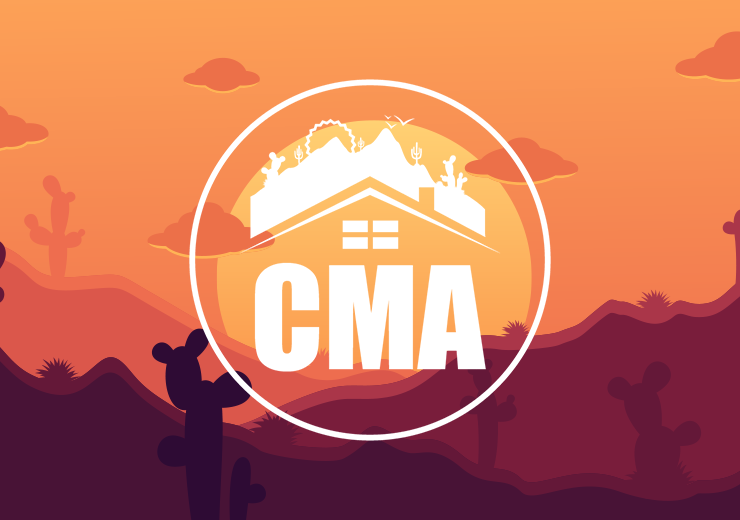 A class on the three types of CMAs in Flexmls: Quick CMA, Full CMA and the Statistical CMA. ShowingTime is a showing system that makes scheduling showings easy for everyone. Search tax records, cross reference the MLS and create reports. New subscriber? ARMLS JumpStart is a conference-style event aimed at helping new ARMLS subscribers become more familiar with the tools and support we offer. We will introduce resources available to help users navigate the Flexmls system but will not give in-depth click-by-click instructions. This three-hour program is held at a centrally-located venue and will acquaint you with ARMLS, Flexmls, Monsoon and other important resources designed to JumpStart any real estate career. JumpStart dates 2019: 3/4, 5/14, 9/11 and 11/7. New? This is the recommended first class to take. Get to know ARMLS, our systems and how to take advantage of them. 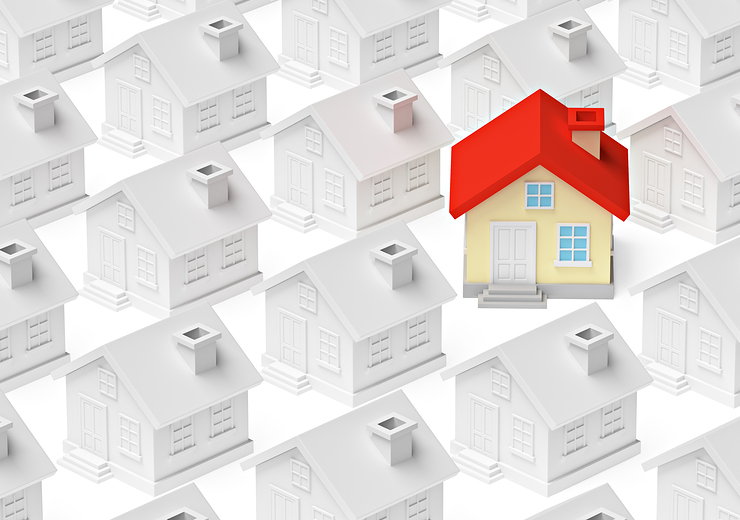 In Flexmls, we will review the dashboard, setting up preferences, searching and printing a search. In this introduction to the Monsoon Tax system you will learn how to save and access recent searches, mobile, statewide coverage, mapping features and setting up personal preferences. 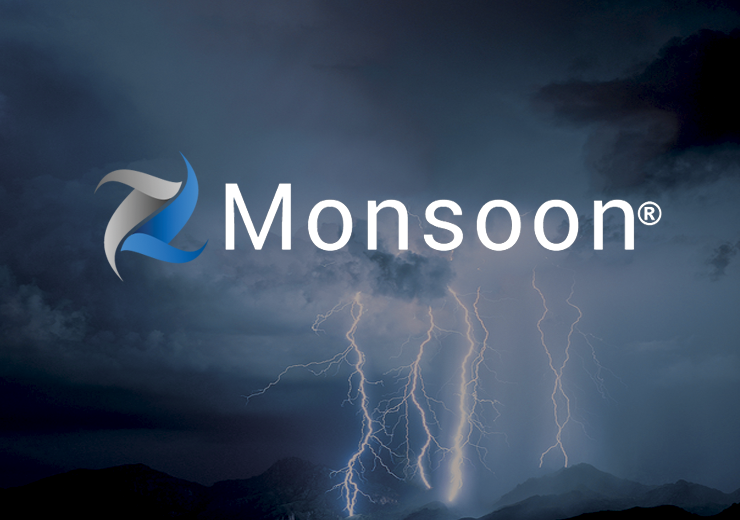 You will also see the 3 ways to access Monsoon. 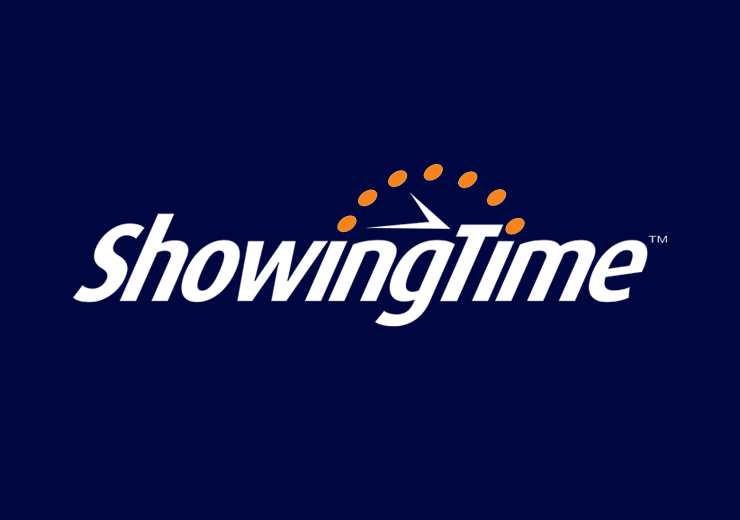 ShowingTime works 24/7 as an organized online showing manager. In this class you will learn how to configure your listings, facilitate appointment requests and see unavailable time slots.